As I am writing this in the summer of 2018, more than two thousand migrant children are being kept at the U.S.-Mexico border and around the United States, separated from their families, as pawns in a cruel political agenda. Doctors and healthcare professionals have spoken publicly about the long-term, irreversible physical and psychological effects of the “toxic stress” detainees experience. . . .
Men and women are not only themselves, Somerset Maugham writes in The Razor’s Edge (1944), “they are also the region in which they were born, the city or apartment or the farm in which they learnt to walk, the games they played as children, . . . When I was fourteen, about a year after being assaulted by a volleyball coach, a feminist teacher introduced me to women’s poetry. 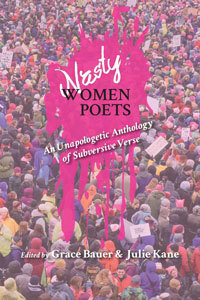 She gave me Adrienne Rich and Ai; Sylvia Plath and Audre Lorde; Nikki Giovanni, Rita Dove, Erica Jong, and many others. 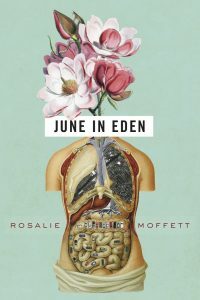 Unknown to me at the time, Mrs. . . .
A necessary tension in memoir is that between the individual at the center of it and the broader context—the cultural or historical moments shaping the author’s trajectory into our lives. 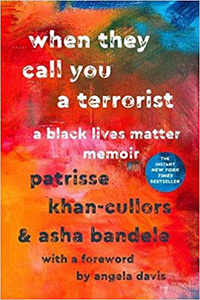 Patrisse Khan-Cullors’s When They Call You a Terrorist, co-written with asha bandele, with a foreword by Angela Davis, . . . I encountered this mysterious image on a day in mid-February, 2018. 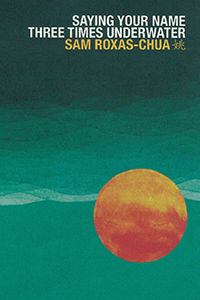 As the temperature hovered at a record-smashing seventy degrees, . . .
Every biography—in a way, every book—invites readers to examine their own lives, the more we share with their subjects the more so. 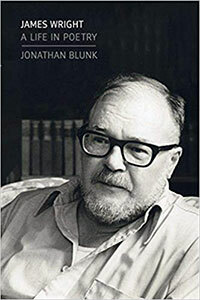 Jonathan Blunk’s James Wright: A Life in Poetry, the authorized biography of the brilliant, troubled, and influential American poet from my adopted home state of Ohio, . 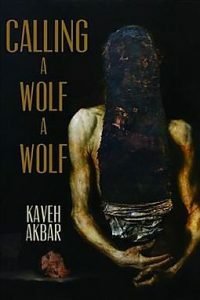 . .
Kaveh Akbar’s debut poetry collection, Calling a Wolf a Wolf, is about the essential consequences of incarnation, is a sensory catalog of wounds and wonders, vices and pleasures. 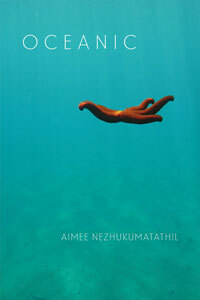 His poems—fragmented, plaintive, at points frantic—are occupied with what it means to be a spirit and a mind haunted by their physical baggage and delighted by their physical inheritance—or, . . . Crack and sometimes break, . . .
What gives a poem with political content its force? 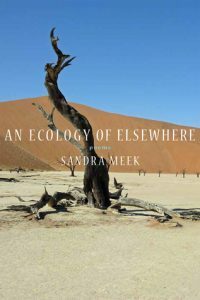 How does a poet use lyrical tools—in a book-length narrative—to critique powerful institutions when those very institutions seem too large and unwieldy to describe? 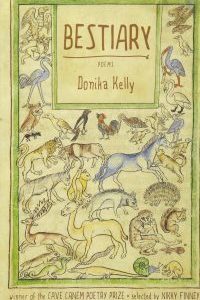 In their new poetry collections, two contemporary women invite readers to consider their approaches to these questions. . . .
To say anything about Donika Kelly’s gorgeous debut poetry collection Bestiary is difficult. 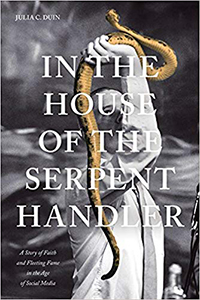 The book takes its title from illustrated volumes made popular in the Middle Ages that categorize real and imaginary animals. In classical bestiaries—which often fasten each animal to a moral lesson—naming is a process of differentiation, . . .